Taimoor Salahuddin, also known as “Mooroo” had the sweetest wedding ever in the history of the entertainment industry. 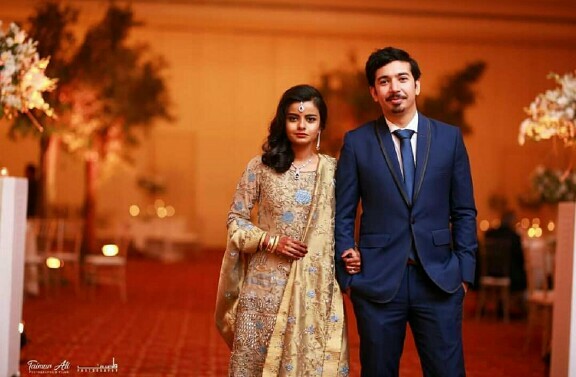 He got married to his beautiful wife “Eruj Hadi”, and the couple looked adorable as they celebrated their love with some close friends and family members. 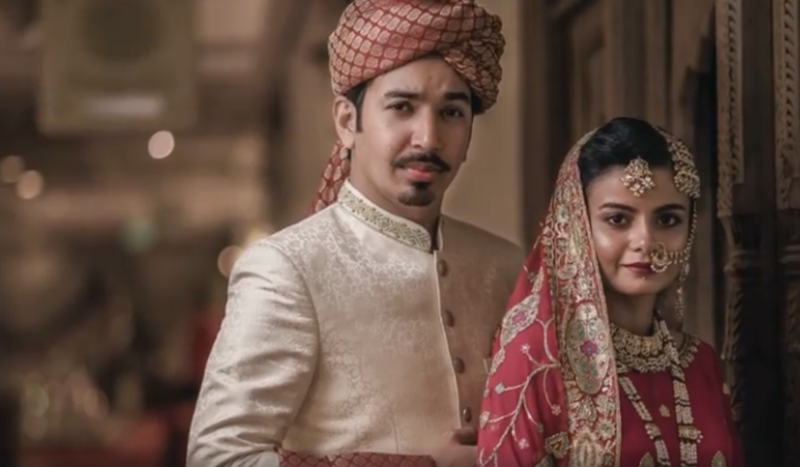 After being discussed extensively on social media, Mooroo finally speaks up on peoples saying that “he married his wife to take down stereotypes”. 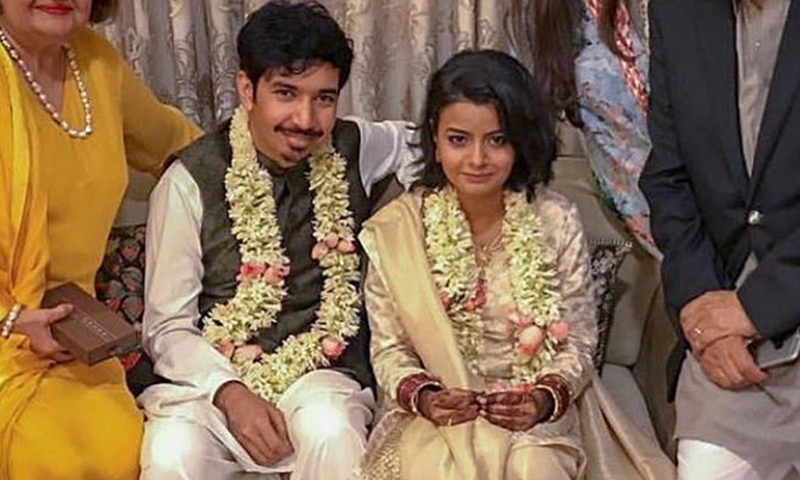 Social media posts claimed that Mooroo married his wife in spite of her darker skin complexion to make a statement against the norms of the traditionally “Gori dulhan”. Hence, Mooroo makes sure there was no question mark in the matter. He immediately straightened out the fact on his Instagram stories that the only reason behind their marriage was that they both fell in love with each other and mutually decided to come together in marriage, not in the name of a cause or breaking stereotype. He further made it clear that he was not the one who took the decision of marriage, but it was a mutual decision made by both of them. 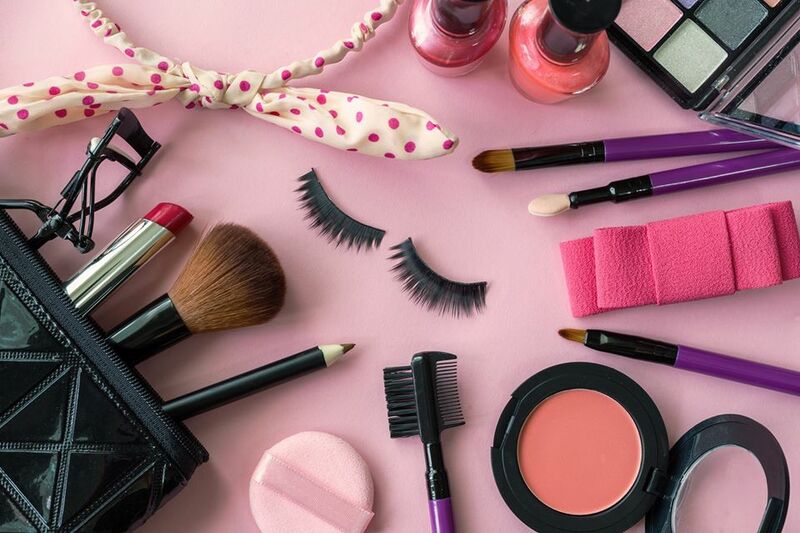 Concerning the “dark complexion”, Mooroo stated that “This kind of topic had never come up between us before and it was not something that made its way into our relationship at all”. “The way people were acting, was more of an interesting idea for me to hear it, almost as if it was a case study on people, on how certain individuals think in certain ways.” He further added. He appreciated his wife’ by saying “Including talent, looks, and artistic ability, if there were a competition, she would hand down win every time in every way”. That is one of the sweetest things, and probably anyone could say ever about their significant other in every single way possible. He concluded by saying that “I know I am a fortunate guy that I have found a woman like her at this point in my own life and I am very grateful for the fact”. However, the original posts were getting a decent amount of online engagement; he decided to put out his side of the story before his fans and followers who have begun to believe that he married his beautiful wife to make a statement. But the fact is just the true immense love they have for each other.